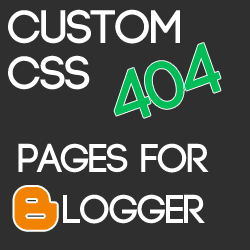 CSS Custom 404 not found pages for Blogger. Surely there are many sites giving 404 error pages for blogger blogs but they are all image templates i.e. they are not customizable to your own needs, so you are basically stuck with the same 404 page as other 30 blogs out there. So, i designed my own custom 404 pages without images and truly customizable with text only templates using css3 code snippets. 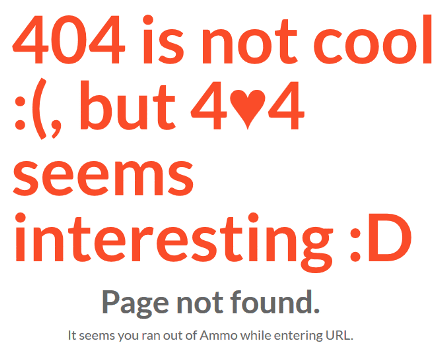 These 404 Pages are can be customized by using your own color codes to change the text and hover colors(get color Hex codes from here. 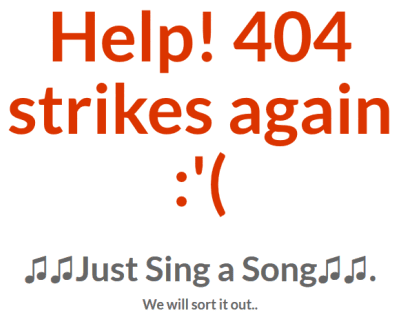 ),the span sizes and text sizes are all customizable, so play around to get the desired 404 page. 1. Our own 404 page. It seems you ran out of Ammo while entering URL. 2. 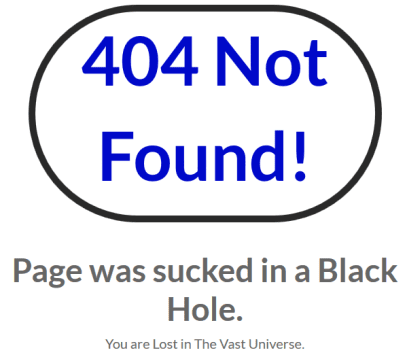 Black Hole 404 Page. Page was sucked in a Black Hole. You are Lost in The Vast Universe. 3. The Dreaded 404 Page. 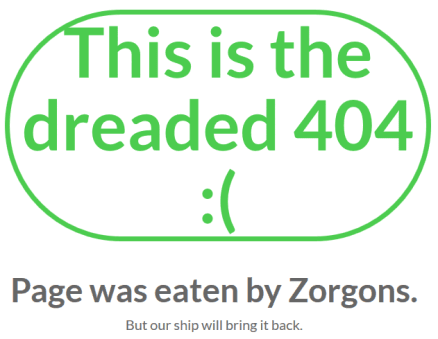 Page was eaten by Zorgons. But our ship will bring it back. 4. Help! 404 strikes again. 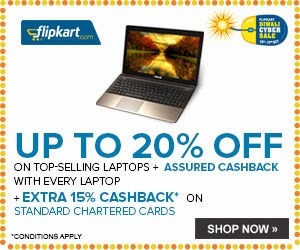 We will sort it out..
Use these codes for your blogs as it is, or customize them to your taste and choice. Don't Hesitate to comment below if you face any difficulty with this post. Add Google Web Fonts to Blogger Blogs. [Tutorial] How to Put code Box on Blogspot Posts. I just used one of your 404 CSS " Help! 404 strikes again."